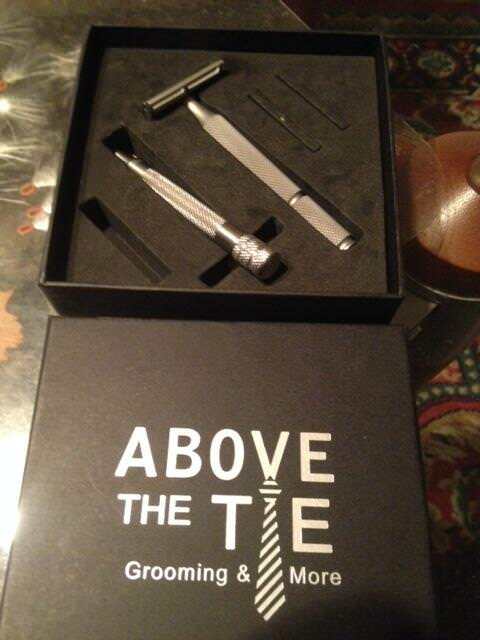 Up for sale to today is an Above The Tie S1 razor with an Above the Tie colossus handle. 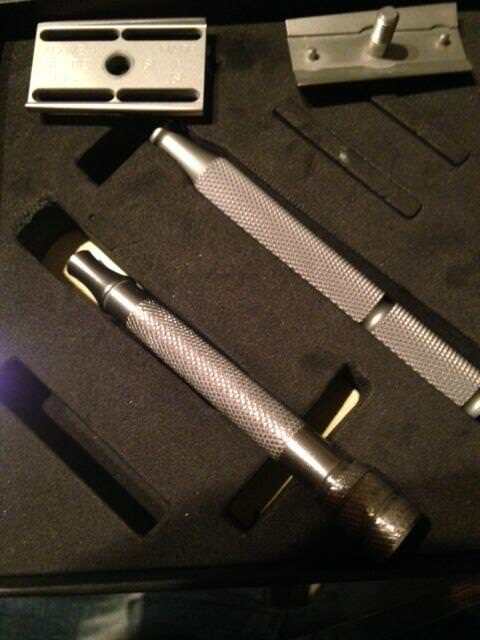 Razor comes with the original box and a bonus Weber razor handle. 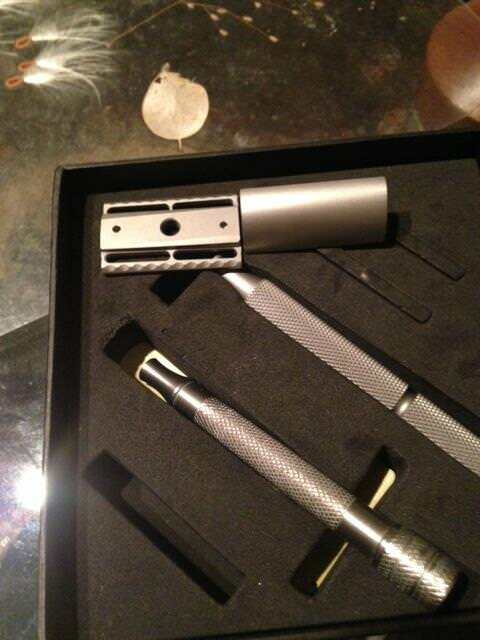 Yours for $135.00 delivered to your door via USPS priority mail. Send me a pm with any questions.